What does a band do when its frontman and figurehead walks out before they've finished their sophomore album? 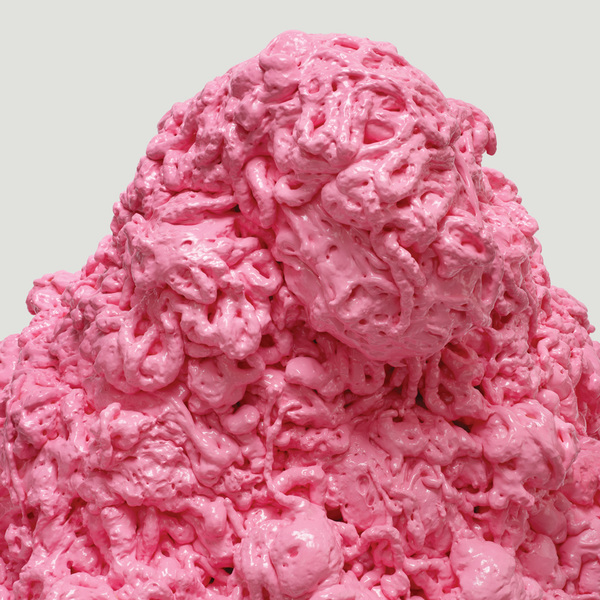 Most would crumble, but Battles ain't no normal band, and while the abrupt departure of Tyondai Braxton must've bruised them, it hasn't stopped them putting together a record every bit as vital as their universally lauded debut; arguably more so. Certainly, the sound here is heavier and fuller than before - they sound less like they've shed a member and more like they've gained one. 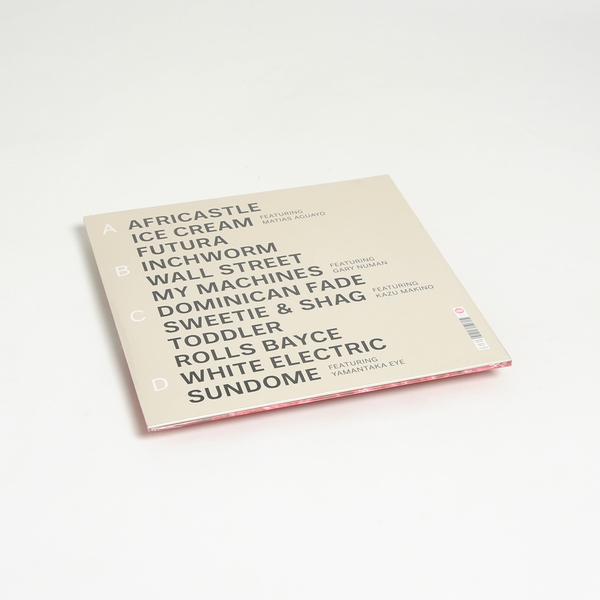 Admittedly there’s not an immediate stand-out like ‘Atlas’ from the first LP, but thrills and spills abound: the kinetic prog of ‘Africastle’, the jagged post-punk minimalism of Futura, and the furious ‘Wall Street’ which hits as hard and fast as a stockmarket crash. Our favourites are ‘Dominican Fade’ and ‘Rolls Bayce’: they sound like Paul Simon’s Graceland might’ve done if Liquid Liquid were his back-up band. 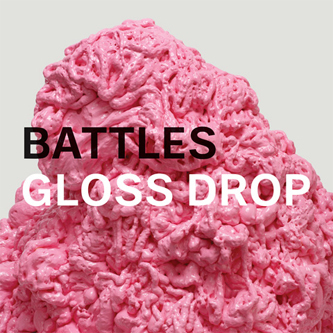 In the absence of Braxton, Battles have enlisted the services of three guest vocalists: most WTF of the lot is Gary Numan, who doesn’t sound quite at home amid the math-rock grind of ‘My Machines’; more convincing is the turn from Blonde Redhead’s Kazu Makino on ‘Sweetie & Shag’, which positions Battles as a kind of cubist pop band, and a scene-stealing appearance from Matias Aguayo on laconic-yet-chaotic party cut ‘Ice Cream’. All solid, but it’s the instrumentals where Battles continue to most impress, stretching the boundaries of what rock can be, without losing sight of its central tenets. Heady, heavy stuff.